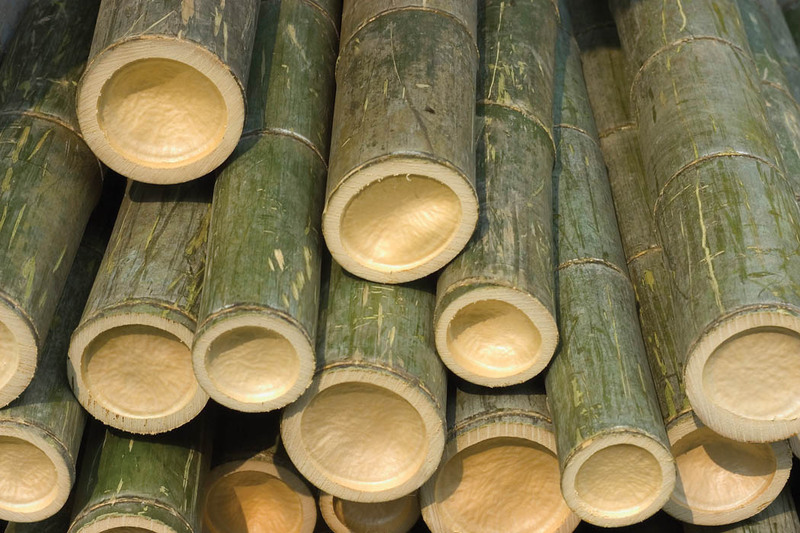 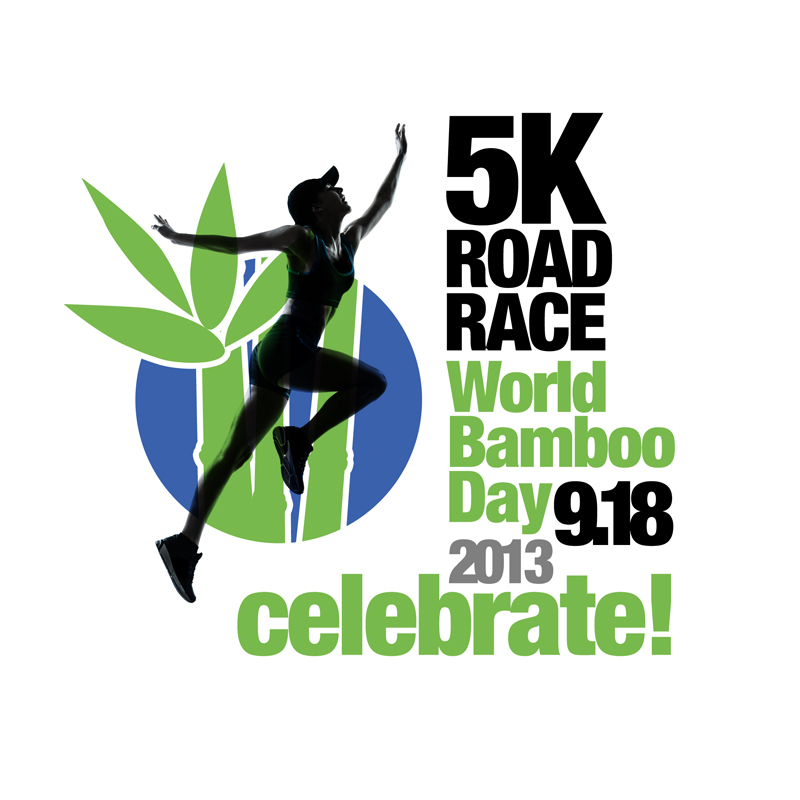 The use of bamboo spans many cultures and has benefited humankind for thousands of years. 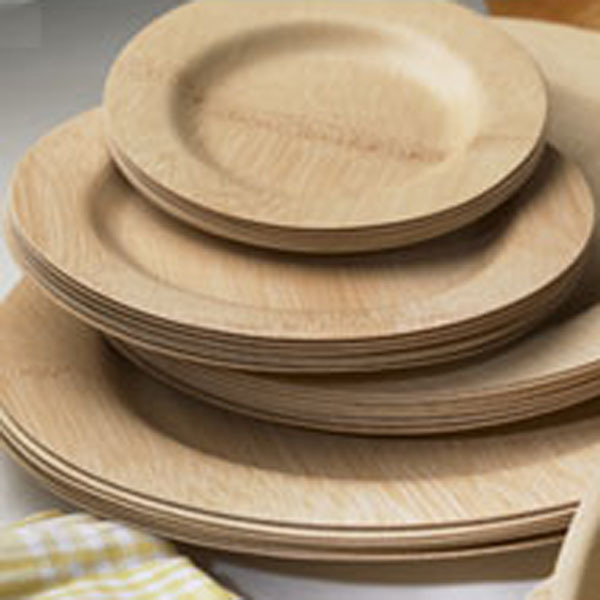 While its applications have evolved over tim..
Summertime is all about being together as a f.. 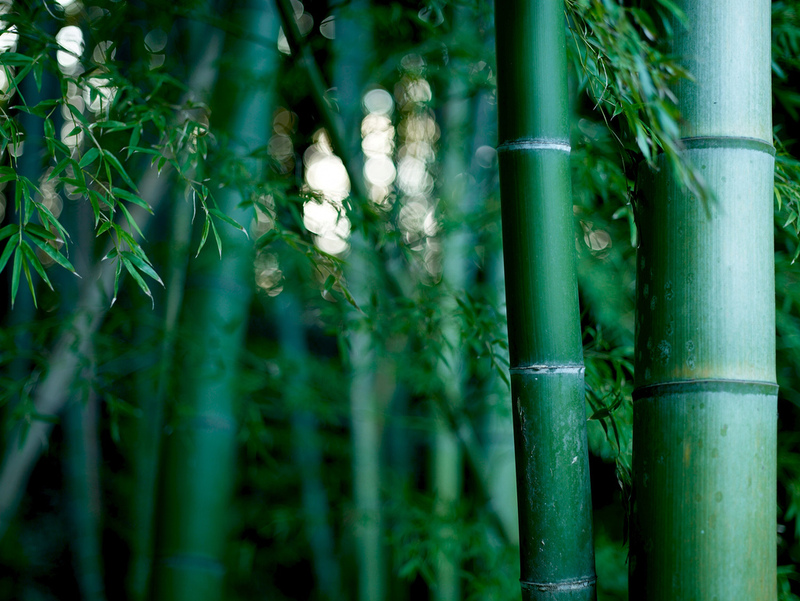 If you reside in North America, you probabl..
Bamboo textiles have been around for a long time. 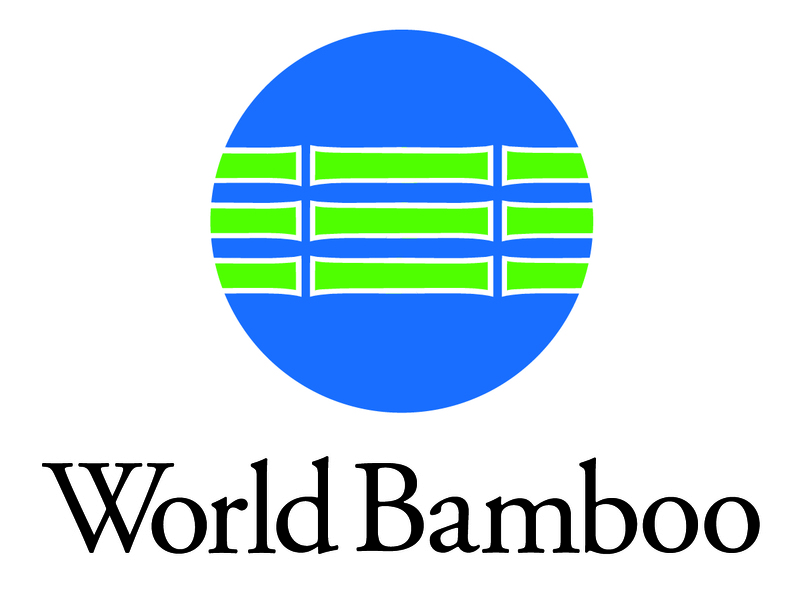 In fact, the earliest patents involving these materials go back to 1864 by Philipp L..
World Bamboo Day is a day of celebration to increase the awareness of bamboo globally. 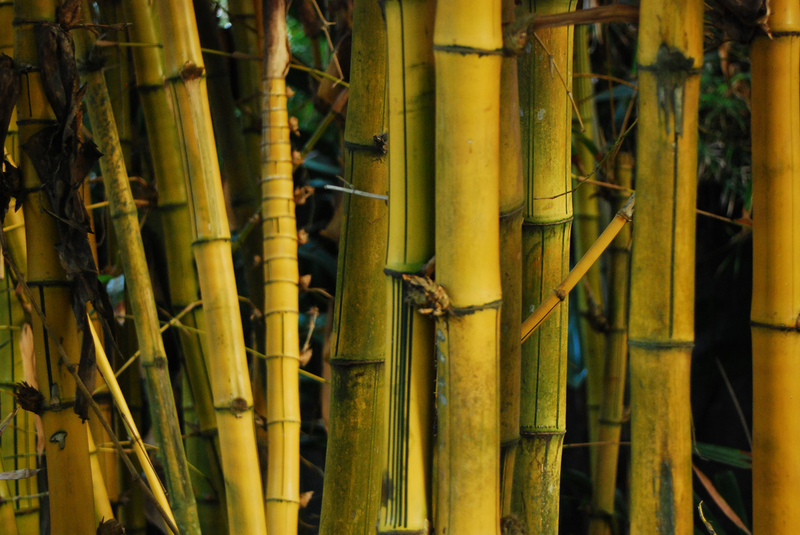 Where bamboo grows naturally, bamboo has been a ..
There’s a relatively new product on the market tha..